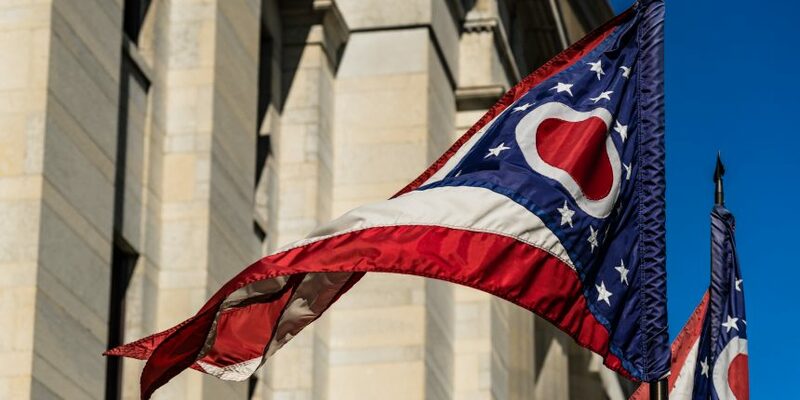 Ohio has become the latest U.S. state to legally recognize data stored and transacted on a blockchain. Part of the wording from that bill (SB 300) was later incorporated into legislation (SB200), which was approved by the state’s senate in June and finally signed by the governor into Ohio law on Friday, according to a release published Monday. SB 300 originally suggested making it clear that electronic contracts can’t be denied legal effect or enforceability just “because the contract contains a smart contracts term” – wording would have cleared the way for smart contracts to be used for legal documents in the state.